This is by way of a fable. A long time ago a few people decided that there was a remarkable romantic sleeping ruin of a cemetery on Napier Hill. It had all the right ingredients - history, romance, decrepitude and a kind of lingering silence broken only by the birds in the trees or the distant sounds of voices echoing across gullies. With a great deal of effort these few people researched the history of some of the stories in the cemetery, mounted a museum exhibition which became surprisingly popular and touched a nerve in the general population. 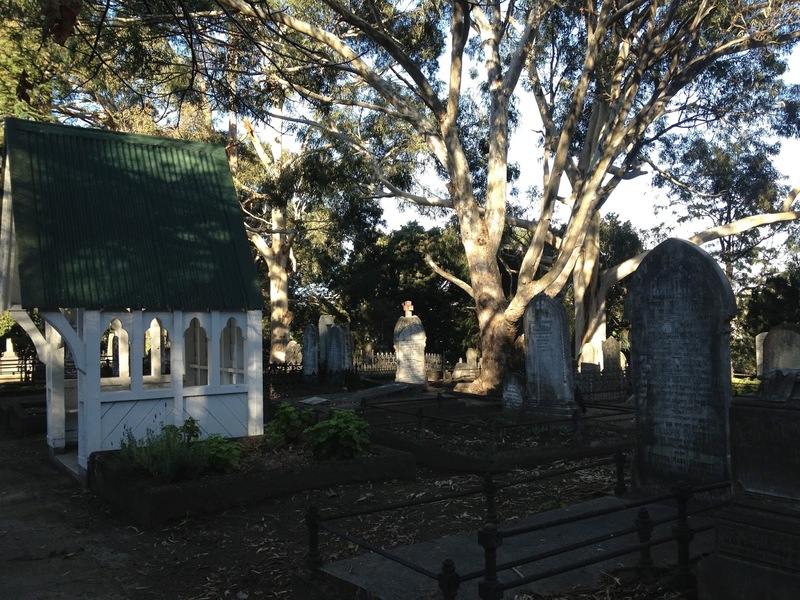 During the exhibition, we began tours of the cemetery over the summer. 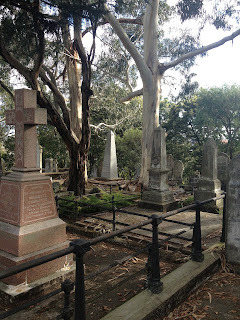 Initially these tours were only for the duration of the exhibition, but such was the demand that six years later we are still taking tours through the cemetery, and word only has to get out about the tours for them to fill up. There was a thirst for knowledge, for history, for stories about our ancestors. 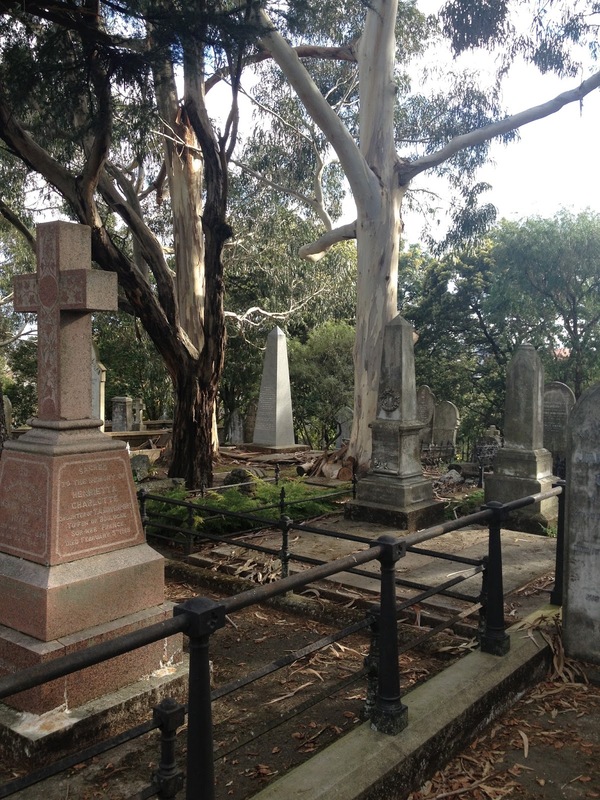 A small group of people began gardening in the cemetery, tending it and planting flowers. 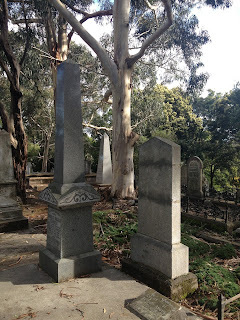 Gradually the cemetery became more frequented by people who no longer felt frightened to enter the sepulchral gates. Families began to renovate headstones and generally feel pride in the fact their roots lay there, secure and sleeping for all time. 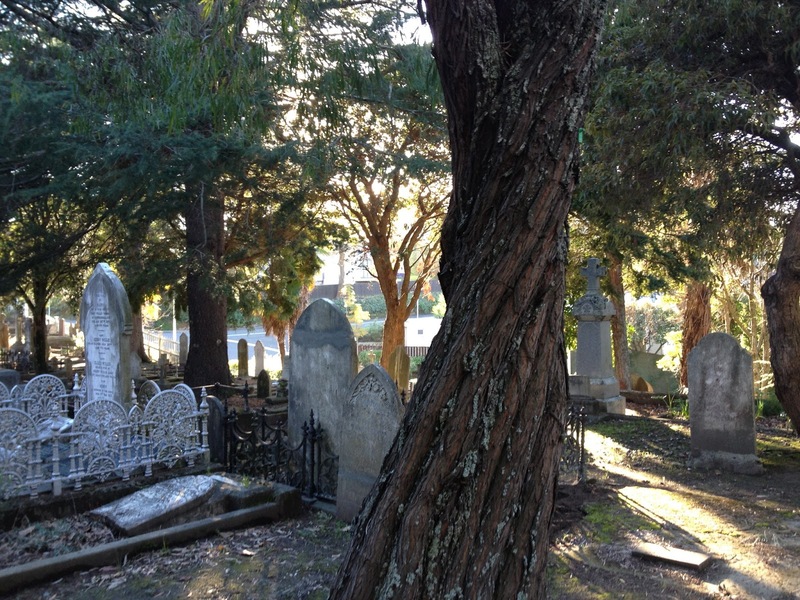 But one day a busybody walked through the cemetery gates and decided the trees were a terrible danger. The busybody wrote to the council and said the magic words: public health and safety. You only have to mention this word and council bodies panic. 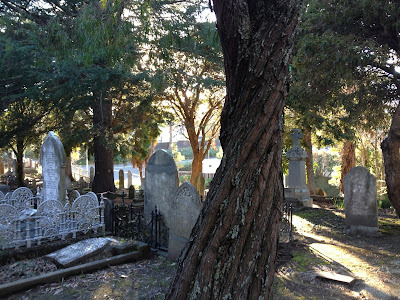 The outcome of this single busybody, who happens to live near the cemetery and whose house may be shaded in winter by a cemetery tree, was that the council decided that 144 trees in the cemetery should be cut down. After all, they said, these days so many people walk in the cemetery. It is no longer a deserted place. And so it was that the Napier City Council began to plan how best to change a charming atmospheric and historic cemetery into one of those charmless lawn cemeteries where 'the loved one' lies side by side like ice-cream containers in a neat supermarket deepfreeze. Above all the great cathedral trees of gums must come down. These photos are by way of a farewell to the beautiful dreaming cathedral space of trees so vast they seem to be from a fairy tale. Their ivory trunks echo the blotched marble tombstones. A single citizen has mentioned the words: 'health and safety'. Farewell trees, farewell a memory of something vast and magnificent as spars roaring in the wind. Farewell giants bigger than we are, farewell beautiful dreaming spires. I hope one of the trees falls on the busybody. It's all they deserve. fluorescent coating, handbagreplica watch the back engraved with the limited number and other details. At present, the limited sale of 550 pieces of BR-X1 “Boutique” Replica handbags .Everyone is waiting for it, and now is going: Switzerland entered the wear of finally smart Replica Watches .After coming only a few weeks, Swatch, has launched a series of smart Rolex Daytona made in Switzerland (MMT) is it called manufacturing module technology, has announced that it will release Apple Replica watches UK.